Am 12. 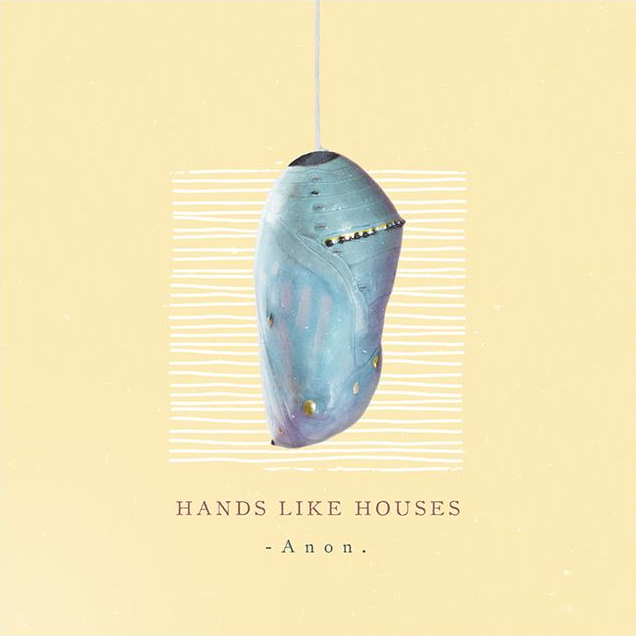 Oktober erscheint "Anon", die neue Platte von Hands Like Houses, die kürzlich von Rise Records zu Hopeless Records/UNFD gewechselt haben. 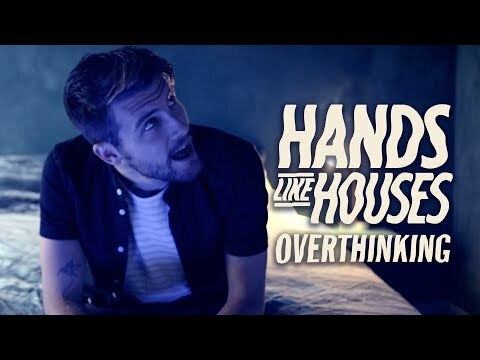 Als erste Single gibt es nun "Overthinking", eine beschwingte Alternative Post-HC Nummer, die inkl. Musikvideo kommt. "We’re so excited to announce our new album 'Anon'. In 10 years of HLH, it’s been the most fun we’ve had creating a record yet, and we’re so wholeheartedly proud of the energy, the honesty and the stories that have gone into it. We’re a mess of excitement and nerves to finally bring you 'Overthinking', the first taste off the record. We hope you enjoy it and share it with everyone!" "Anon" wurde produziert von Colin Brittain, der bereits mit Papa Roach, 5 Seconds of Summer und One OK Rock arbeitete.